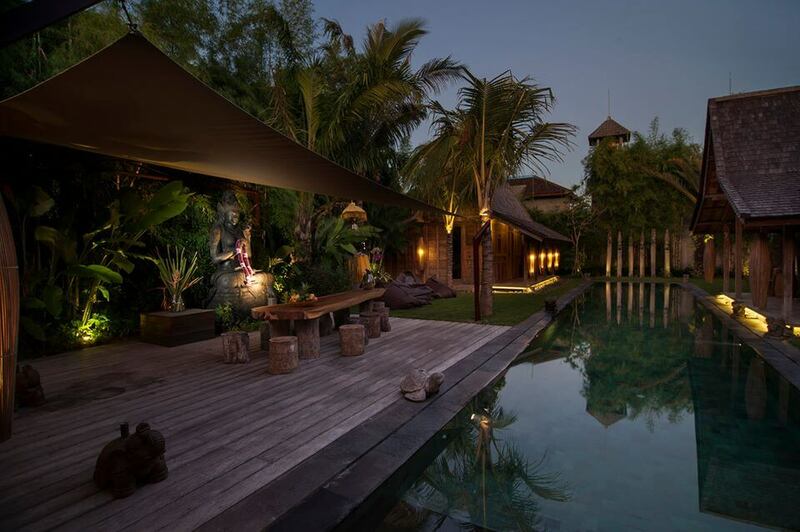 Blue Karma Senses is a space for wellness, learning and for those curious about the holistic world. 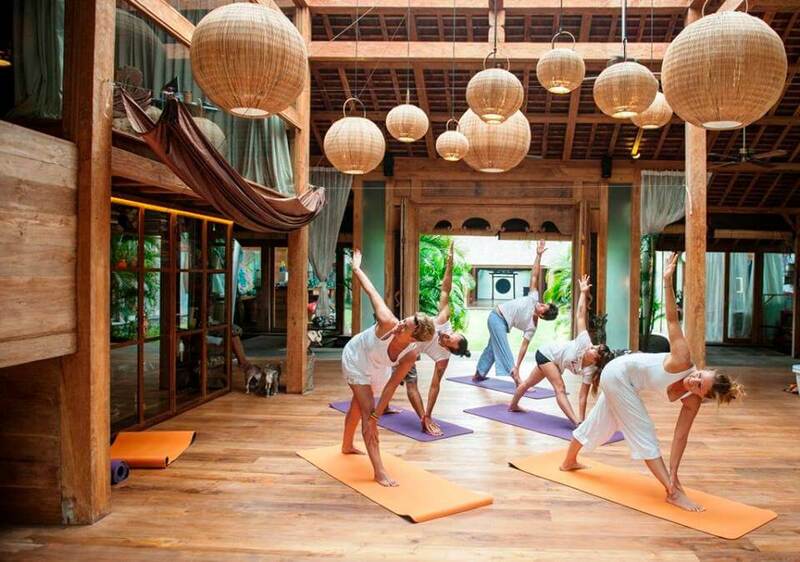 Located in Seminyak, Blue Karma Senses offers daily scheduled classes: meditation, yoga, tai chi and qi gong. 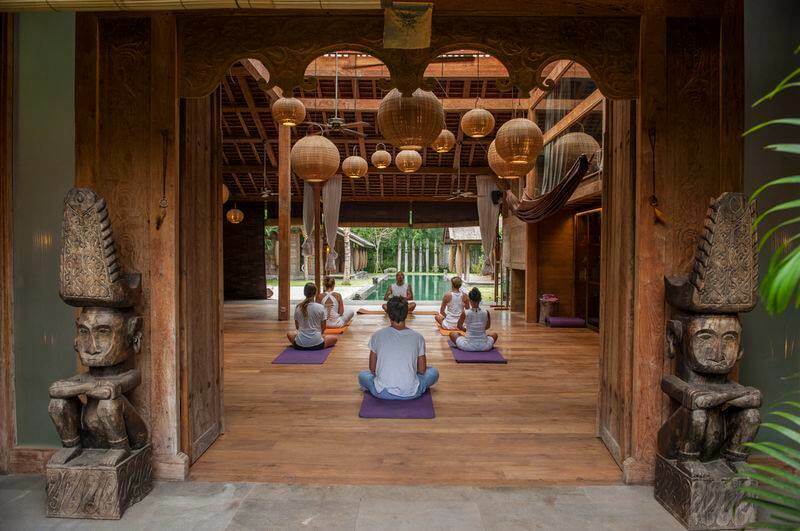 With 2 studio areas, Blue Karma Senses also provide a place for teachers and facilitators that would like to run their own retreats,trainings,workshops or seminars.